What is the price of your service? What all is included in the price? What all vehicles do you have in your fleet for guest transportation & baraat cars? 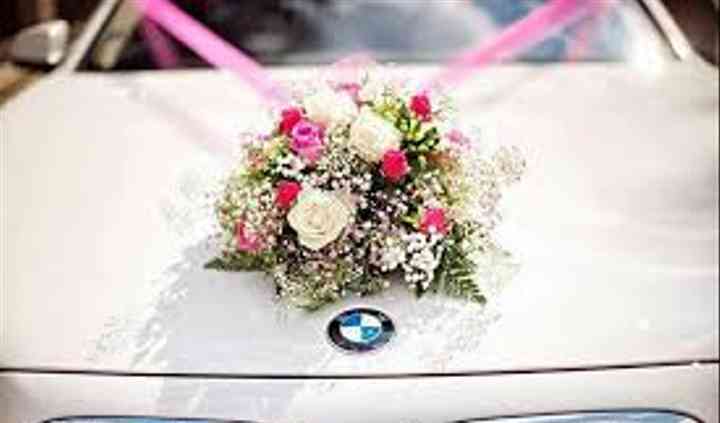 Do you supply vehicles for out-station weddings? What is the most popular wedding package & what all does it include? Which year did you/your company professionally start wedding transportation? Regal India Travels is your one-stop-destination for all your wedding transportation needs. Be it for your out-of-town guests or for the bride and groom themselves, the team will make sure that everyone arrives and leaves the venue on-time. 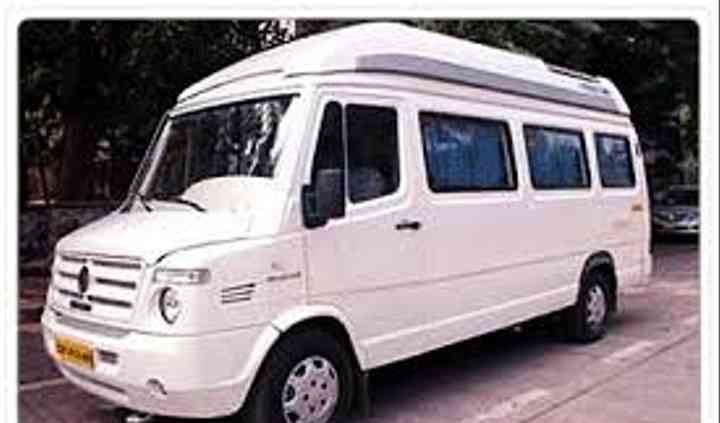 They count with cars like Mercedes-Benz, Fortuner, and Audi A6 and also do they have buses, for bigger weddings. Regal India Travels' wedding services include a wide range of customised solutions for the brides and grooms to take advantage of. 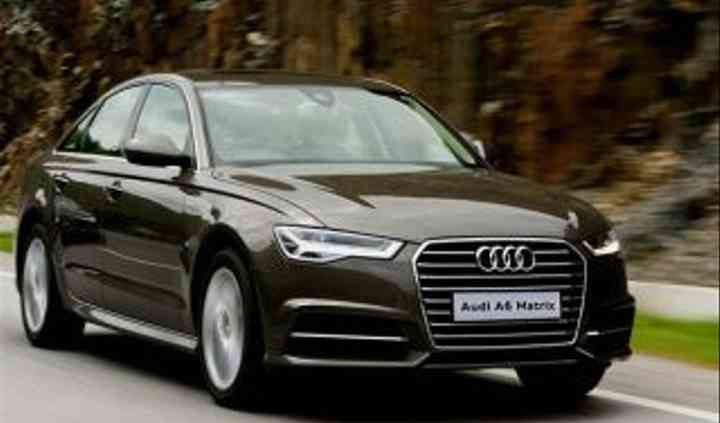 They include professional and well-experienced chauffeurs, with a medical kit, in case of any emergency, water bottles and a charger, if required. 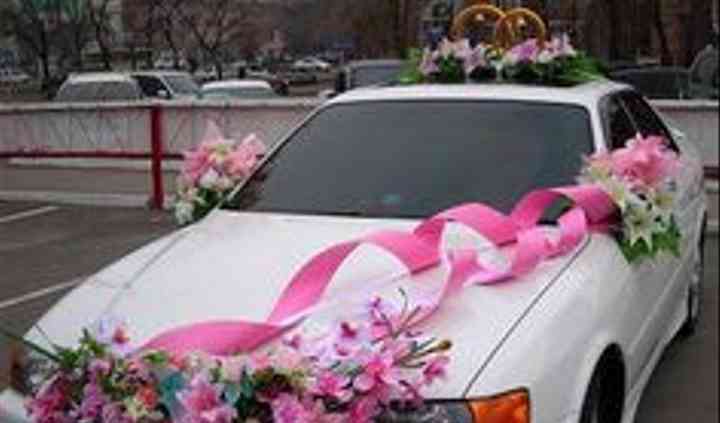 They'll also decorate the car for you, according to your specific requirements. Have you hired this vendor?